I first starting learning about Reggio whilst studying teaching at University but really only skimmed it's surface, (along with a multitude of other various teaching philosophies from around the world). My interest was re-ignited as an Early Years teacher when I went out for a day's visit at a fabulous Reggio school in Melbourne. What really struck me about this school was the environment for learning. Everything was so beautiful, so natural and so inviting. I felt a sense of calm being in the spaces and a real desire to be there and to participate. The other main thing that I took away from that day and brought back into my own mainstream classroom was the purposeful reflections and continual note taking that the teachers were taking in order to plan the learning based upon each individual child's interests and needs. We also found ourselves doing a lot of "circle time" with our classes and making the time to really listen to each of the children in our class. 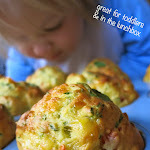 Now, as a mum on-leave from teaching, I have been using this time to really concentrate on my children's development and to see from the ground up, how effective using open-ended play and inquiry based learning really is, in order to aid children in their discovery of themselves and the world around them. The Reggio approach is very appealing to my style of learning and many elements have naturally come across in the way that I approach play and experiences with my own children. I am excited to take this even further and learn even more along the way. I am certainly no expert on Reggio but I hope that you will enjoy joining me and the rest of the group as we figure out how Reggio works for us and what steps we can take to implementing this approach with our own children. Part of my journey will also be figuring out how I can incorporate the approach in a mainstream Primary School classroom and how to better reflect and observe in order to plan for necessary learning whilst still listening to and following the child's lead wherever possible. Reggio is a teaching philosophy that originated in the Italian town of Reggio Emilia. The approach is now utilised worldwide in many Early Years settings and primary schools. 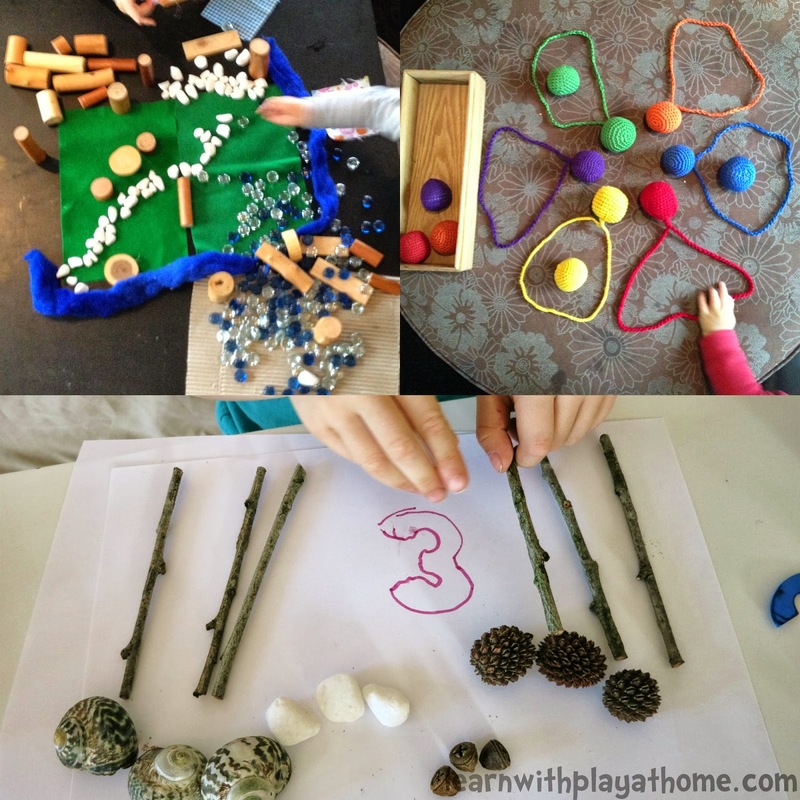 If you are interested in reading more about the main principles of Reggio, you are sure to find this lovely article, What is the Reggio Emilia approach? from An Everyday Story, to be a great start. 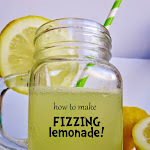 From there you will find links to plenty of other useful information. 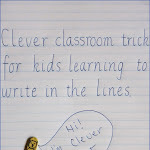 I love this approach to learning! Looking forward to seeing what you share next! Sounds very interesting and I look forward to reading more. Now I am not an Early Childhood Teacher but have an interest in this area, what I don't understand is how it differs from 'normal' childcare settings? I have a 4year who has attend a few different settings and the latest seems to be more homily. So why don't all childcares take this philosophy and if they don't how are they different? Never heard of Reggio before. I'm going to have to check that out! I love that the teachers were paying attention to each individual child and creating a plan based on their needs and interests. I hope I can find a school like that for my little ones once they're old enough. 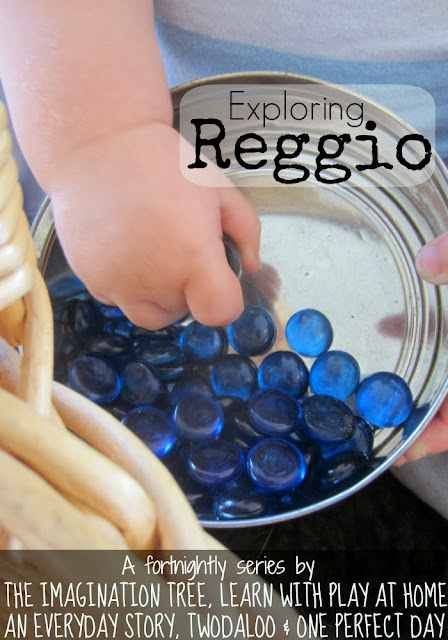 This is very interesting, I had also never heard of Reggio. I like the idea of using natural materials, our yard is full of them! Sounds like montessori to me. What's the difference? It was the beautiful, authentic, environments that made me fall in love with the Reggie approach, but it is the documentation of children's learning that I really adored as a teacher. Such an awesome way to make learning real to both the children and their parents. It fits so well with my passion ditching the 'theme units' for real child lead learning and is one of the things I miss most about teaching... but then I get to recreate some of these things at home with my kids now too. Looking forward to reading more from you all. I love Reggio and drool over their classrooms. 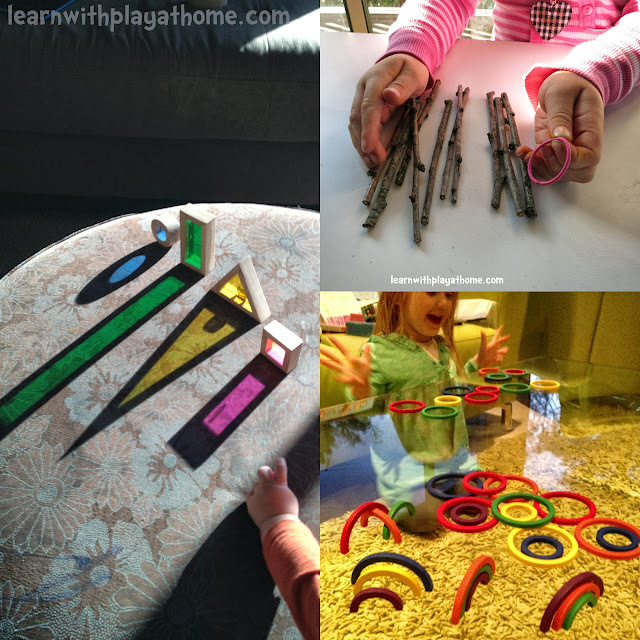 I am not an expert on Reggio or Montessori but I think they have many similarities. The differences would be the teacher is more instrumental in flowing the student from one idea to another with questioning and observation. 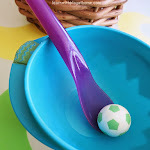 In Montessori it seems more the child is off doing the projects, housekeeping, etc and the "answers" are in the self correcting toys and games. In Reggio it seems there are no correct answers just journeys.